Most PSTN configurations are difficult to manage. In addition to being highly inefficient, they are costly to manage and maintain. There is a better solution, one that many IT professionals have adopted or are planning to implement: Session Initiation Protocol (SIP). SIP delivers many financial and operational benefits to the enterprise. In addition to helping reduce the organization’s hardware footprint and allowing greater flexibility, SIP helps lower call costs, and increases the organization’s resiliency. 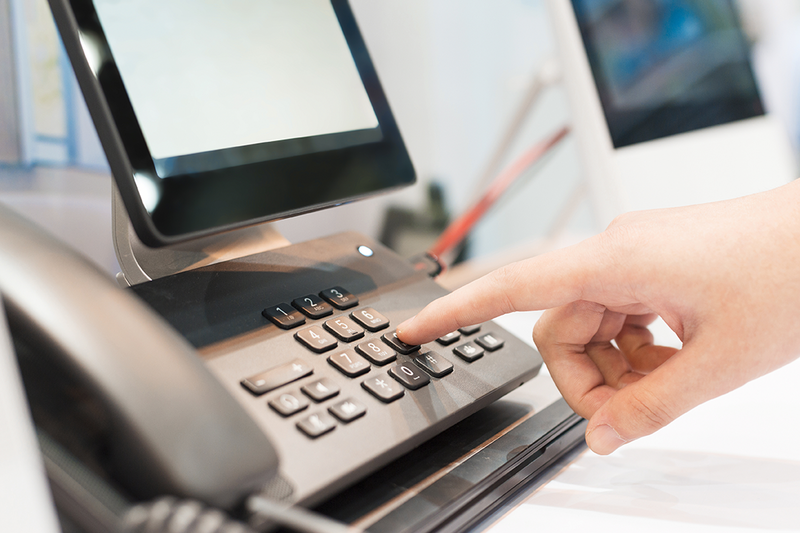 No wonder, then, that many IT professionals recommend making the transition from PSTN to SIP. When it comes to harnessing the power of SIP, you need a partner that can develop the right design for your organization, and then implement it correctly. According to a 2017 survey conducted by the SIP School, the most common complaint regarding SIP implementation is poor audio quality associated with configuration issues. The survey suggests that the underlying problem may be related to poor design and implementation. With these performance problems plaguing the health of SIP infrastructures, many IT professionals have been turning to Continuant’s Managed SIP to solve their problems. • Track and monitor SIP errors to produce clear, independent quality measures. Is your SIP Infrastructure Living up to User Expectations? Continuant’s SD-WAN solutions exceed those offered by traditional WAN technologies and provide additional capabilities such as redundancy, application acceleration, dynamic bandwidth to large cloud providers, and more. SD-WAN utilizes multiple Internet circuits, balances the load across all circuits, and deliver a solid quality of experience. Aggregating the internet circuits allows for large amounts of bandwidth, while securely connecting to additional private locations. Multiple sites can be added in short order once internet access is acquired. Do you utilize or plan to utilize other cloud services, such as AWS, Azure or Google? Many SD-WAN providers connect directly to cloud providers. Bandwidth can increase dynamically as your cloud needs change. SD-WAN solutions can provide prioritization to the mission-critical applications your business demands. Typically, providers choose the best circuit based on real-time statistics giving priority to video, voice, and other business applications. SD-WAN solutions accelerate applications, optimize traffic, and reduce overall latency, jitter and response times. We partner with companies that virtualize network functions, such as firewalls, VPNs, load balancing, application acceleration, for example. SD-WAN provides secure connections between sites and reduced complexities when transmitting sensitive data.